The natural landscape makes Iceland unique, It’s filled to the edge with natural wonders to explore, Less than 10% of annual visitors to Iceland only manage to make it more than an hour outside of the Capital Reykjavík, Which is a great shame as most of Icelands hidden beauty can easily we reached by rental car. It’s a unique opportunity to explore this remote part of the world The country is still alive and active. What better way to take it all in than on a road trip. The route is 832KM long and will take you directly into the Arctic wilderness. 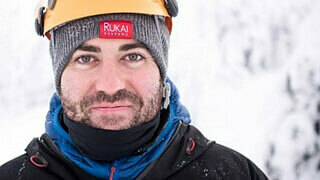 The route will take between 4-7 days, depending on how often you stop off and plan to sleep. Just outside of Reykjavík you will find the start of the ring road (Route one). If you are hopeless at map reading then this route couldn’t be more simpler. 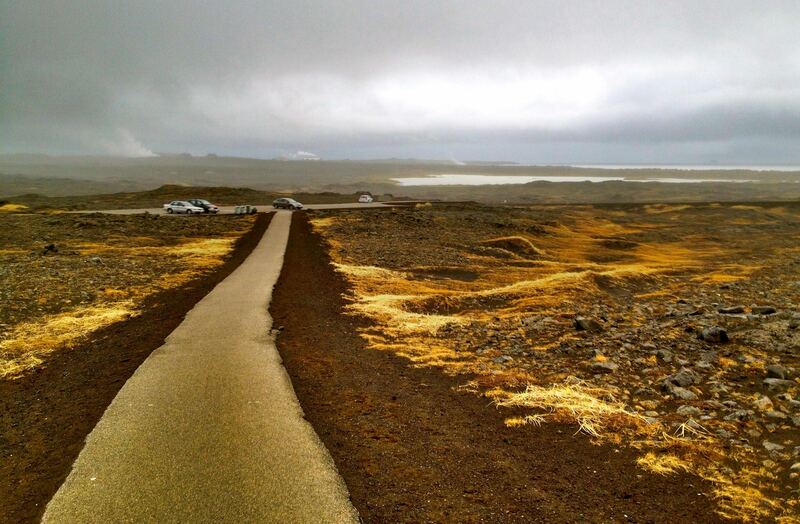 The Road will take you around the whole of Iceland and back to where you started, extremely easy to navigate. It’s exciting to think that you can circumnavigate a country. 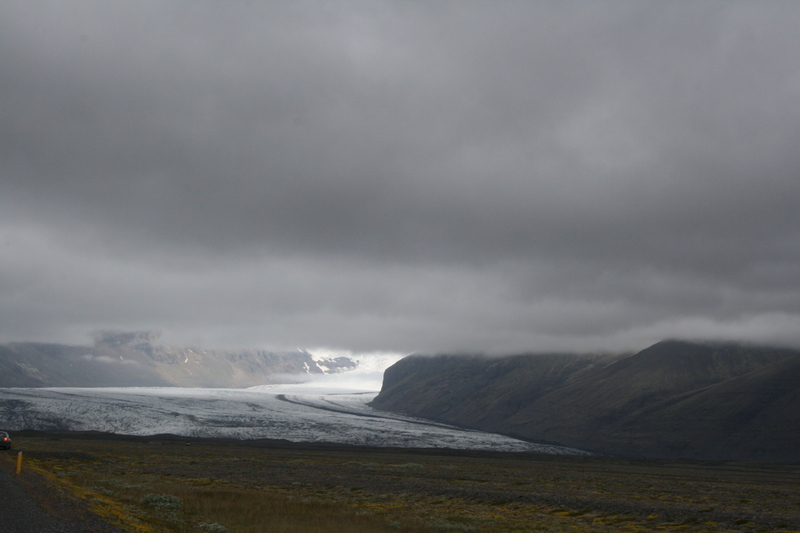 But it does have many geographical wonders and all can be explored along Iceland ring road. Gather up 3 friends, rent a car, split the costs and let the journey begin. 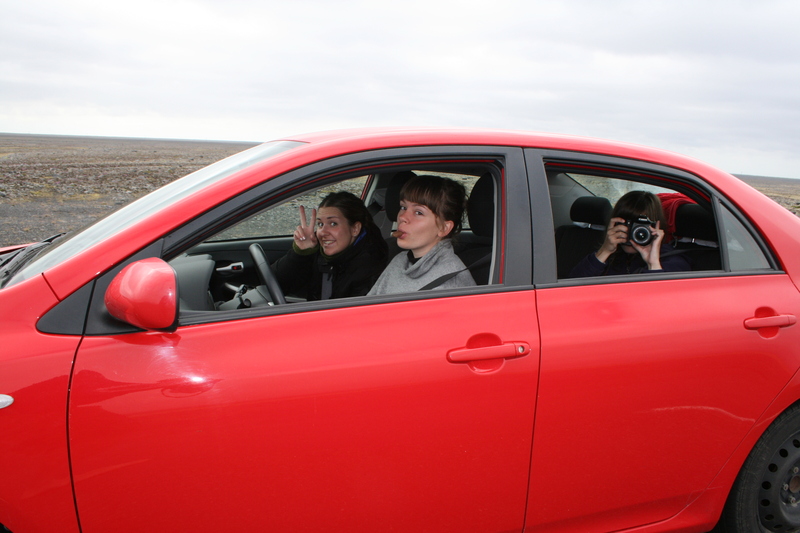 I made a post on Couchsurfing in an Iceland group about renting a car for this journey and was able to easily find 3 other travellers wanting to do the same route, this brings the rental costs down dramatically and fun to explore with new travel friends. 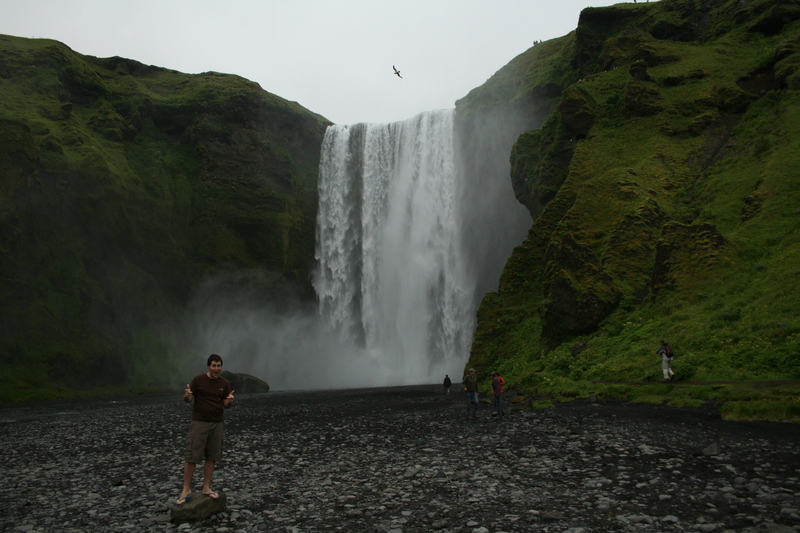 The Iceland Ring road is high on many travellers’ bucket lists who happen to be staying in Iceland for more than a week, it should be rather easy finding other travellers in peak times such as August. You can always post a notice on the hostel notice board as well that you’re looking to split car rental costs. 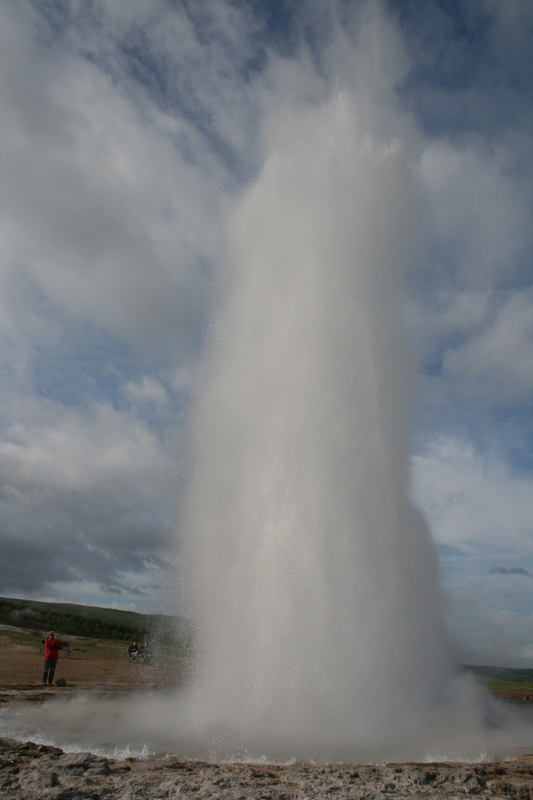 The route starts by visiting the golden circle where you can find an active Geyser blasting into the sky, waterfall Gulfoss (which will blow your mind when you see it) and Þingvellir which is home to the Mid-Atlantic ridge and where the early settlements of Iceland began. Once you’ve visited the golden circle, Follow the road onwards and see Iceland in its true beauty, discover waterfalls, volcanoes, glaciers on every corner as you drive along this route. The more you keep driving the more inhabitable it starts to look. 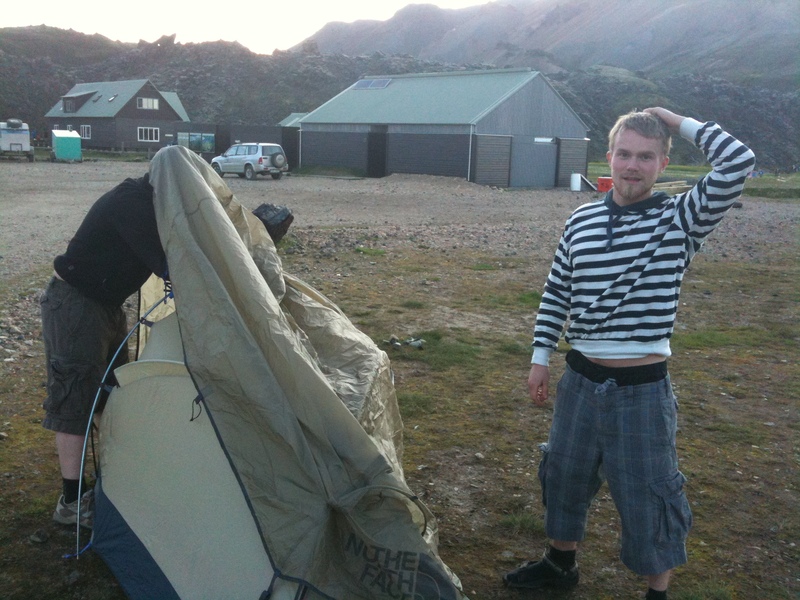 It will get to a point where you start to feel alone and this is when you can get a real sense for the true Iceland. 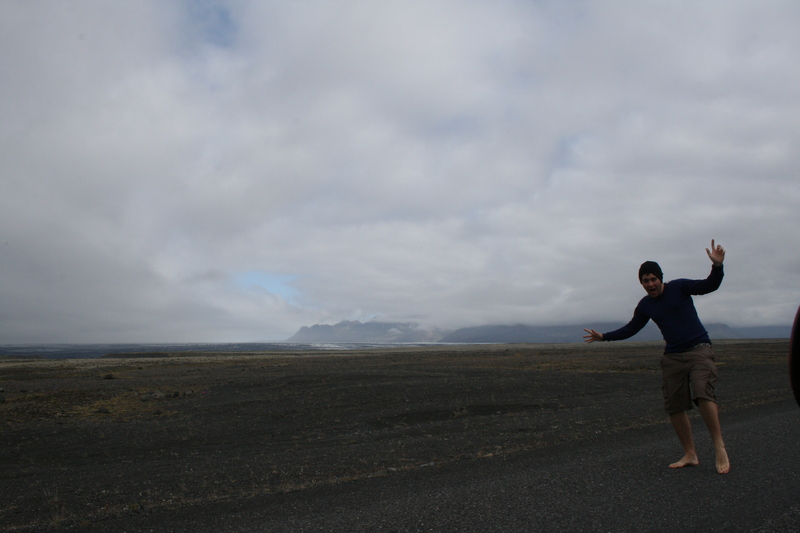 The best reason for doing this route by rental car is you can stop when you want to take photos, go for short walks and explore the nature of Iceland when you please, you can do it in your own time, remain flexible and truly enjoy the experience. Next along the route you will pass Jokulsarlon Lagoon where you can take a tour boat around an iceberg field and see a Glacier close up. Around the corner from here you can drive up to a beach with black sand and washed up iceberg which is a sight to be seen. At this point be sure you’re doing well with petrol and food supplies, It’s a long drive to get to Myvatn and you don’t want to get stuck. 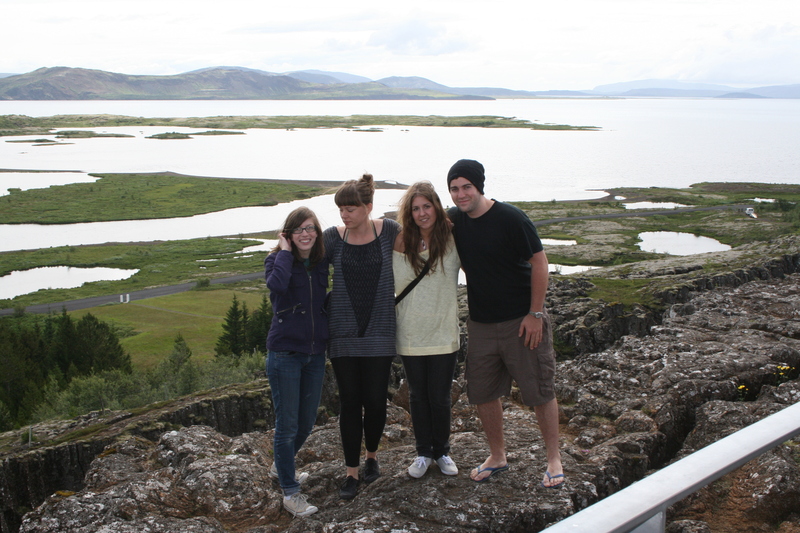 Following North you will pass the Myvatn Lake and the 2nd biggest city Akureyri. This trip is all made possible by following one simple, easy to follow road. You will pass many small villages comprising of only two houses and a church, you start to wonder why people live in these remote locations (Iceland has a lot of small churches in the most random places). 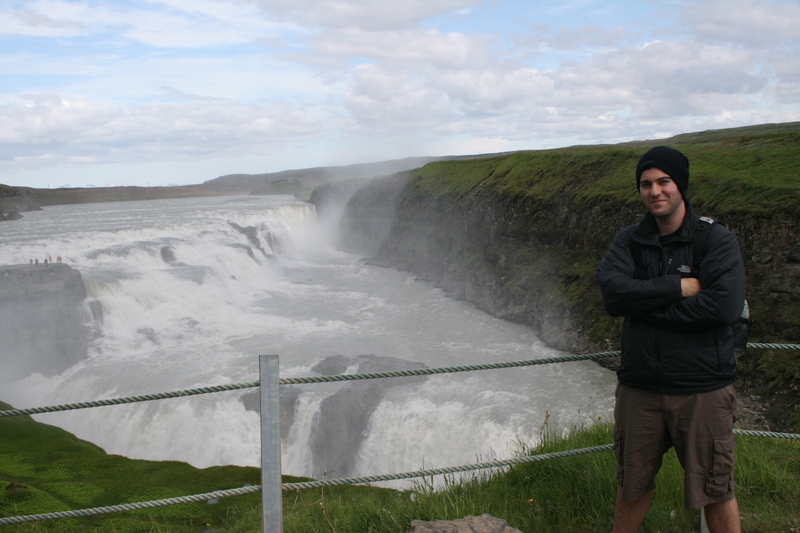 See Icelandic horses roaming the bright green fields, Puffins perching on cliffs. This is the ultimate road trip and can take up to 7 days depending on how often you stop. Along the route you can find affordable camping spots if you’re on a budget and fancy camping out. You can also find cabins which operate on an honesty system, you won’t find a receptionist, but an honesty pot to pay for your nights sleep. It’s best to do this route in the Summer as the sun never goes down, the roads are clear and the weather is ok to camp outside. 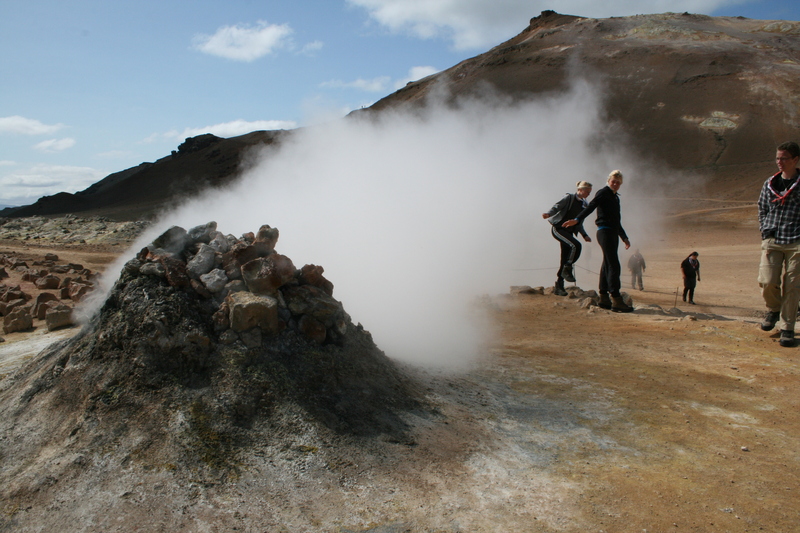 Iceland is called the land of Fire and Ice, after travelling around the edge of Iceland you feel a sense of achievement that you’ve given this country justice by exploring as much of it as possible. The route does a great job of covering most of its incredible beauty. 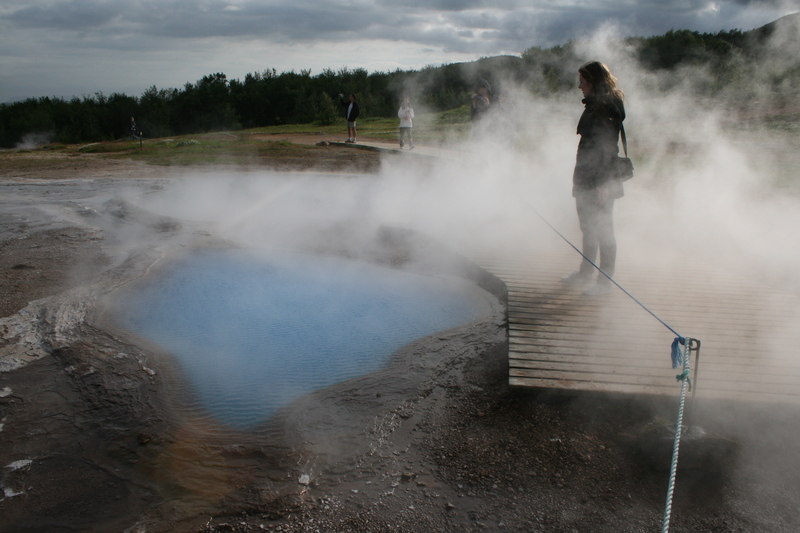 If you want to venture out from the capital, go beyond The Golden Circle and Explore the heart of Iceland the Iceland Ring Road offers this at its best. Happy travels around Iceland and I hope you found this blog post helpful, If you would like to read more about Iceland feel free to check out my other blog post about why I love Iceland. Thank you for reading!